What a spectacular year it’s been on The Ranch, and the Fall ’12 Membership Drive finished in similar fashion. We Ranchers are in gratitude for all our member support, and we give a special tip of the hat to our newest members. Put simply, your support is what makes everything we do possible. We wouldn’t be here without you. Thank you. As you’re out there on the dusty trail of charts don’t forget to abide and, of course, trade ’em well. If you’ve been following along with this series, as well as the reading the market studies generally, you’ll know that one of ways I use to examine data is via the histogram. To the analytically bent, histograms – also called bar charts – are beautiful things. They are scary simple, and show the distribution of values in a set of data. 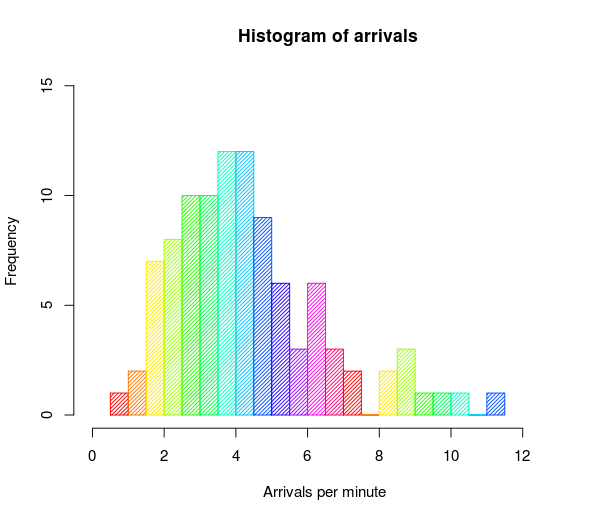 If you’re a volume or TPO profiler, you look at histograms every day, only maybe you didn’t realize it. Profiles themselves are either time or volume histograms, only they are rotated 90 degrees and displayed vertically. Other than that, they are the same. 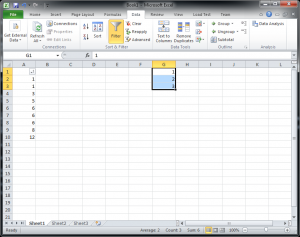 Why are histograms so powerful? Because they show so clearly show us frequency. Frequency, or how often a certain value appears in a set of data is essentially, conceptually, the same as probability. In other words if we have a set of, say, 10 whole numbers and the number 5 appears 9 times in that set, we can say that the probability of the number 5 appearing in our set of data is 90%. This can have predictive value as well, assuming our sample is representative of the whole set of possible values. While a sample size of 10 is far too small to have reliable predictive value (unless the total number of possible data points is about 10) and there are mathematical tests for the reliability of a probability calculation, suffice to say the larger your sample size the more reliable the predictive value. One last example… say the largest possible size of your set of data is 1000 numbers and say your sample contains 900 randomly selected numbers from that set of 1000. 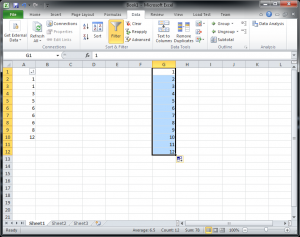 Let’s say further that the number 5 occurs in your sample 800 times. This means that the frequency of the value 5 is 800, and also that the probability of the number 5 occurring in your universe of data is 88%, which is pretty high. 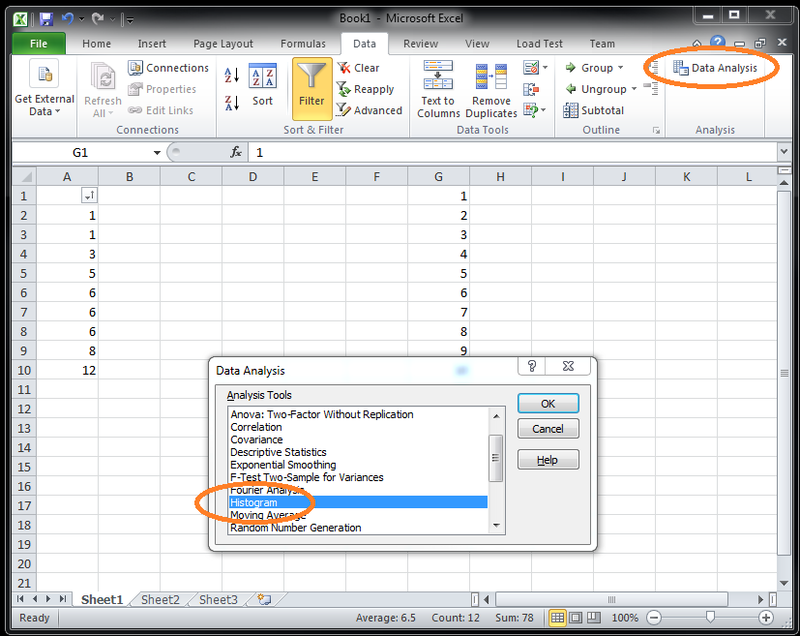 88% is calculated frequency/sample size or .88 = 800/900. And since your sample included 90% of the all possible values (900 out of 1000), the predictive value is of this 88% is quite high. As traders, we live in a world of non-absolutes. We live and breathe a future without certainty. Our universe contains only likely or probable outcomes. And that is why performing this kind of analysis is so important. Now that the, er, probability that you’ve had enough of this background mumbo-jumbo is pretty high, let’s move on to the meat of the matter. 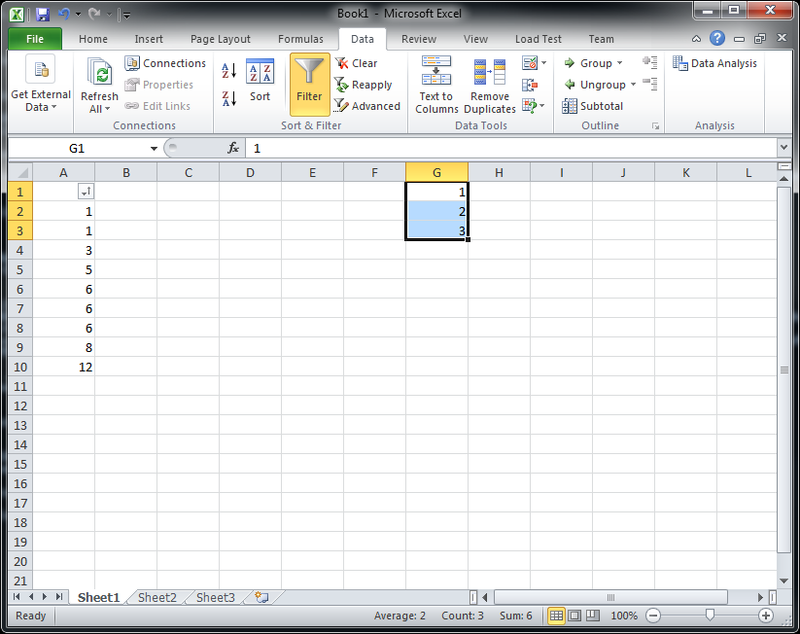 That is how to actually create one of these beasties in Microsoft Excel®. 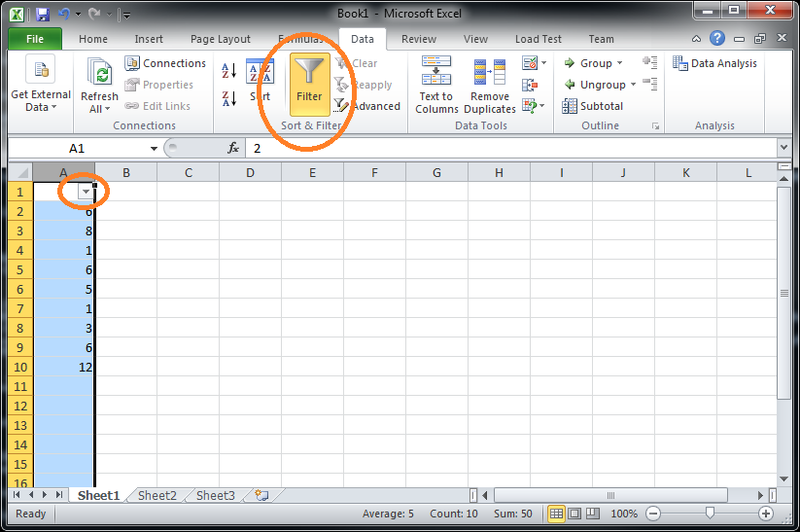 You can use other tools, of course, but Excel’s ubiquity makes it the one we’ll choose today. 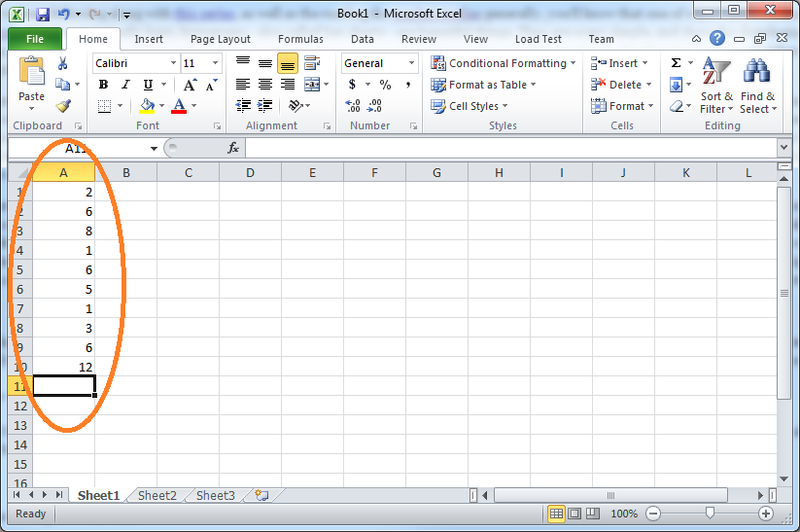 Install the Excel Data Analysis Toolpak if you do not have in installed already. Instructions from Microsoft on how that’s done are here. Go ahead and have a look. No worries, we’ll wait. Back so soon? OK, let’s continue. 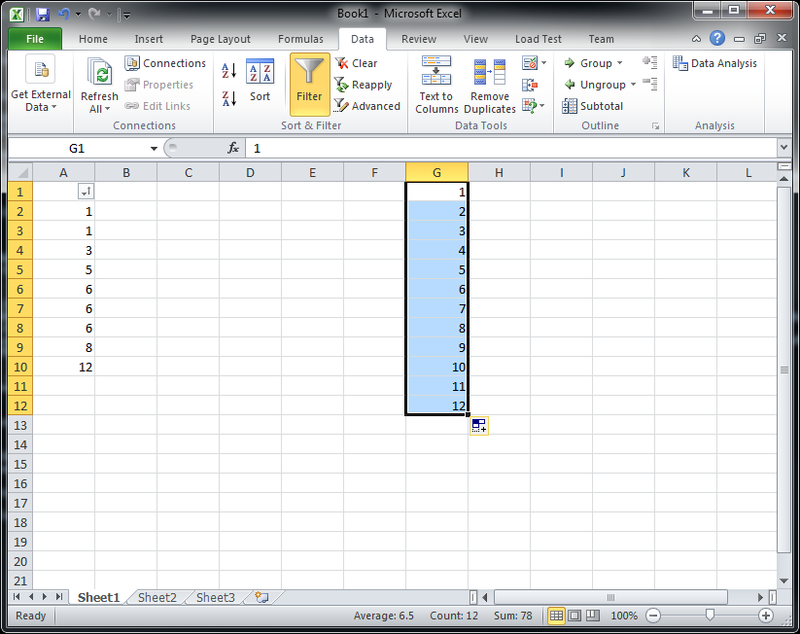 Select Histogram from the list, then click OK.
Now that your data visualization is complete, it’s on to interpretation. But that task, amigos, is up to you. Until next time…. trade ’em well.